To brighten up a rather chilly start to the year, we’re giving ONE lucky customer a chance to take home 2 Annabel Karmel recipe books – Top 100 Baby Purees & Baby and Toddler Meal Planner. 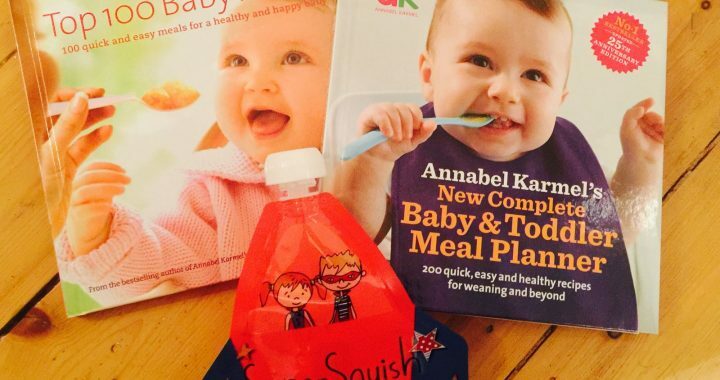 Two books that will help anyone with a bit of weaning inspiration! These books are full of gorgeous quick, easy and healthy recipes plus meal planners that will be a really useful addition to your kitchen. As an added bonus we’re also giving all customers 10% off all our pouches – just use AK10 at the checkout. 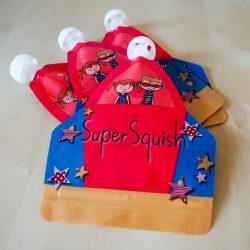 To be entered into the giveaway, all you have to do is to buy a set of Super Squish pouches, using code AK10, BY 22 FEBRUARY 2017. 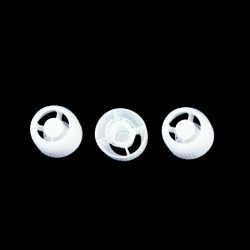 Purchases must be made by 10pm 22 February 2017 to be entered into the lucky draw. The discount code AK10 is valid until 10pm on 22 February 2017. The winner will be contacted via email by 7pm on 23 February. One lucky draw entry per online transaction at www.supersquish.co.uk.